It clearly looks like a spectacular white bird taking off. Apparently an egret. 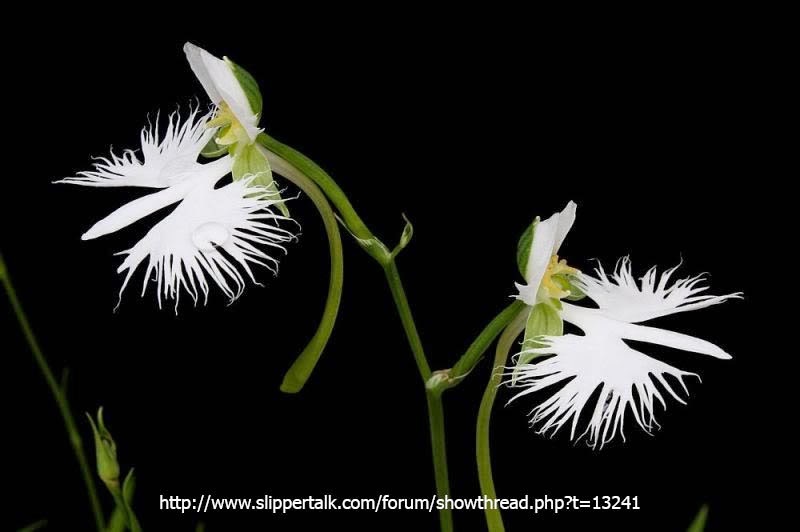 You can find the white egret orchid in East and North Asia. 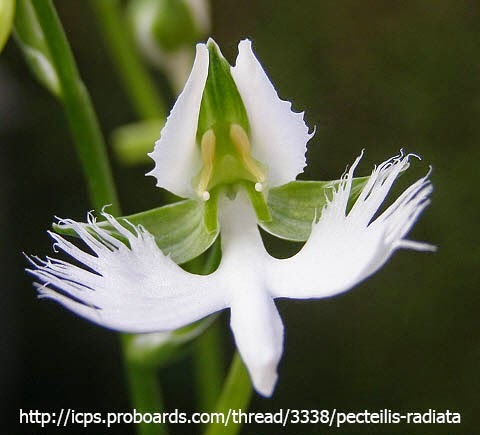 This orchid has many invalid scientific names attached to it.